When it comes to picking the perfect destination for your family's all inclusive holidays, things can be a little overwhelming. There are many factors to consider such as flight times, activities for all generations and also the price. We’ve narrowed down our favourite and most popular spots to help make your choice a little easier! Croatia is the perfect mix of beach holidays and family holidays , meaning there is something for every member of the clan to enjoy. With all sorts of adventures on offer such as sailing, cycling, kayaking and climbing, you’ll rarely hear the kids mutter the dreaded phase “I’m bored”. For those families into sight seeing and hiking, there are eight national parks to discover across Croatia, which are packed with rivers and waterfalls to explore. If a relaxing poolside holiday is more your family’s thing, there are plenty of family-friendly hotels to pick from. A UK staycation is perfect for family holidays, especially if you have young children who may not quite be ready for plane travel just yet. With an abundance of stunning beaches across the UK, you won’t be short of a destination or two to pick from. 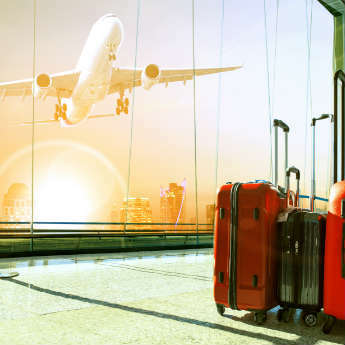 Going on a staycation means you can take your time when it comes to travelling, so there’s no busy airport queues to navigate with children in tow. 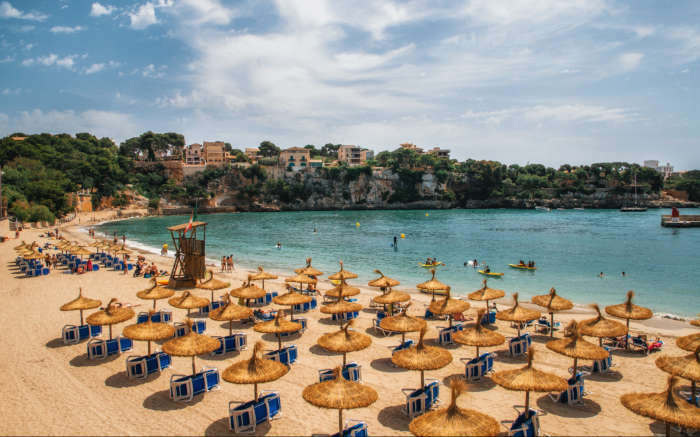 The Balearics have been a popular family destination for many years, with Majorca often coming out on top in terms of a family favourite. The island boasts many family-friendly hotels and activities along with beautiful beaches, stunning blue waters and short flights from the UK. For those families who like to get out and about, there are activities such as dolphin watching, kayaking and water sports to enjoy. Home to a 40,000sqft water park, the kids will be kept busy with things to do and attractions to see. A favourite among families in Cyprus is Larnaca due to the white sandy beaches and water parks. Not only that but the beautiful beaches are also host to lots of water sports to keep children and families entertained throughout the day. 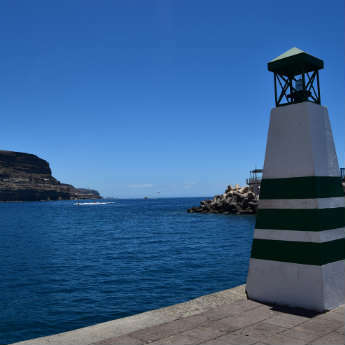 In the evening you can head to the promenade and along the beach for restaurants and bars to spend some quality family time. Bulgaria may not seem like a common destination for family holidays, but don’t be put off this up and coming hotspot. 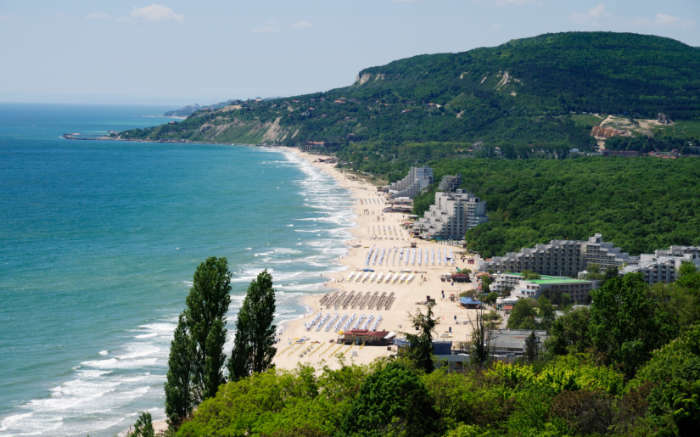 For the last few years, Bulgaria has focused on families and attracting them to the area, so you’ll find lots of child friendly hotels and activities, plus blue flag beaches for those who like to feel the sand between their toes. For those families looking for something more budget-friendly, whilst still offering things to keep the kids entertained, head to the Sunny Beach area, as it’s very popular with those on a budget and looking for free child places. 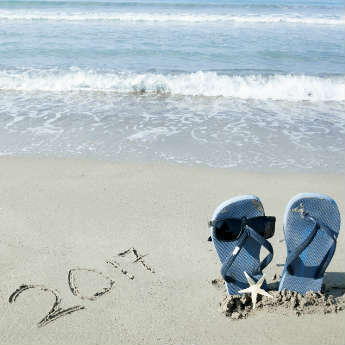 Where will you be venturing for your next family holiday? Let us know by tweeting us at @icelollyholiday!